Sometimes all we need is a change of scenery and a beautiful view to bring a new perspective to our lives. 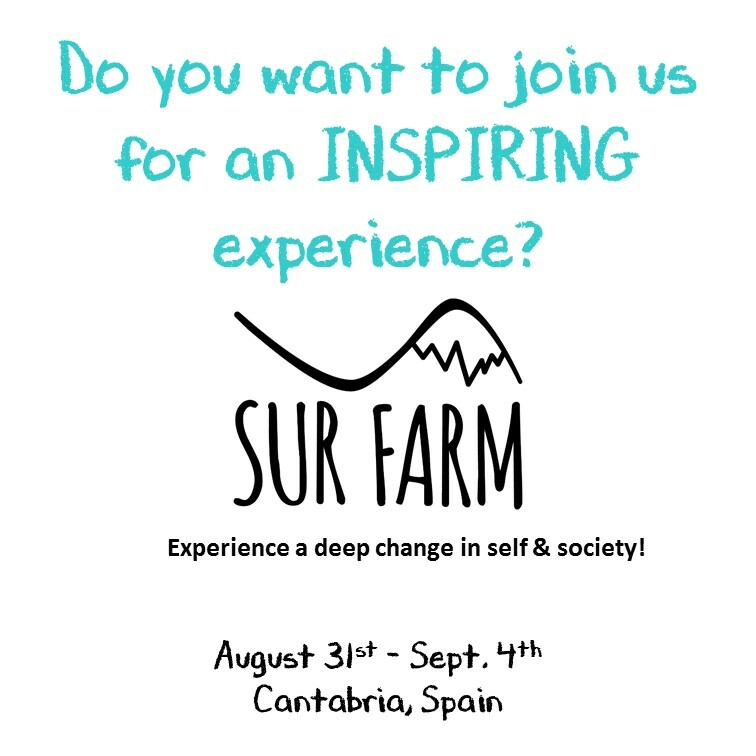 The experience is a 4 nights (5 days) accommodation in an inspiring environment, surrounded by green fields, beautiful beaches and breathtaking sunsets. We will have breakfast, lunch and dinner together with locally and naturally grown ingredients. There will also be plenty of fruits, water, tea and coffee available to snack. The experience we have designed includes yoga, shared cooking sessions and plenty of time to enjoy the salty water and green fields around us. Shared COOKING sessions. We will learn about other’s values and culture through amazing recipes, natural ingredients and beautiful people to share with. During the cooking sessions we will be cutting, baking and eating together for a good time and lot of laughs. Morning YOGA sessions. Traditional yogis never made yoga a product, they taught to preserve knowledge and support other people to live more fully, nothing more, nothing less. That’s why this will be just a starting point in which we will share what we know and hope you can adapt it to yourself. We have yoga mats, so no need to bring anything but YOU, present and motivated to (re)connect, breath and be upside down. SURF for sea lovers. This is a great spot to explore the waves in the north of Spain. Bring your surfboard, rent one at a local school or stand up for the first time with optional surf lessons*. This could be a great opportunity to feel the beauty and power of the salty water. *If yo want to learn how to surf and never tried it before, we recommend to book the experience with surf lessons. The local surf school LaCurva offers you the material, insurance and licensed instructors (+55€ additional cost to the experience). It is very important to get good tips and support at the beginning. Tell us what you prefer in the booking options so we can arrange everything here. The house where we will stay has different accommodation options; please tell us about what you would need in the contact form. There are a lot of common areas to grow community, relax and share, including different living rooms, garden, kitchen, outdoor dinning area, swimming pool and terraces. You can also have fun and work out balance with the slackline, longboard and more material that we have at the house. Feel free to use everything! 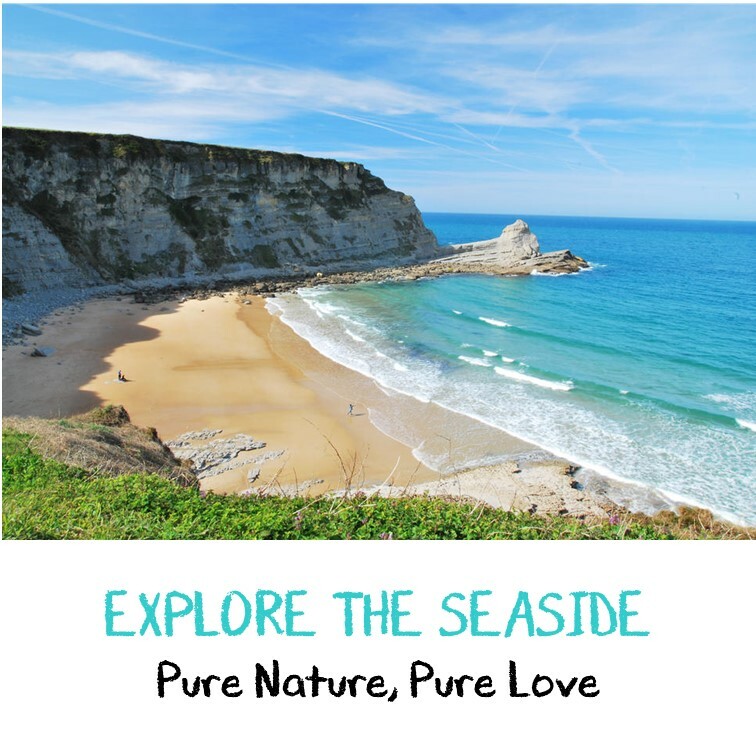 The beautiful landscape offers us an extensive coastline, steep mountains, mighty rivers and a wonderful underground paradise, making Cantabria an ideal destination for adventure lovers. 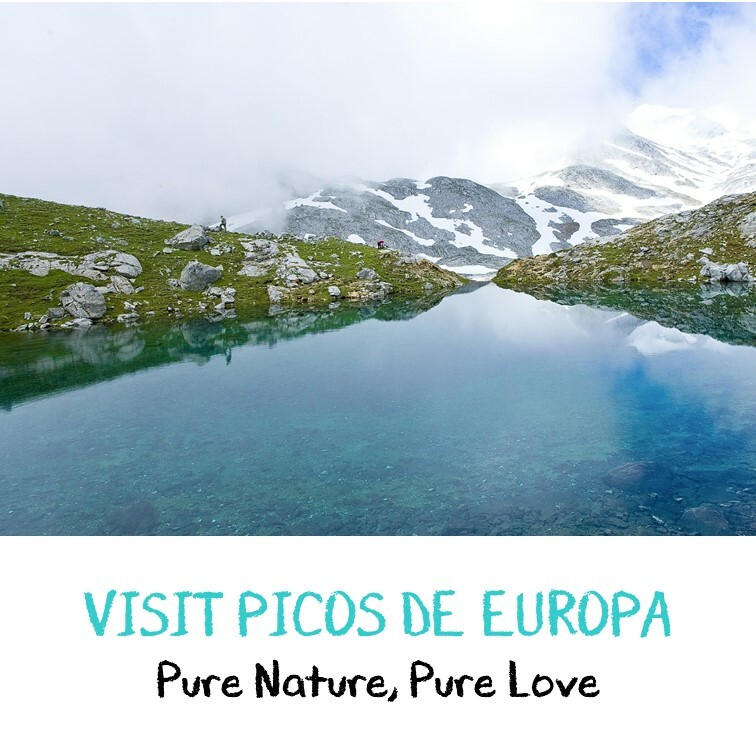 We will be surrounded by green fields, forests, beaches and small charming villages, go out explore them! Get in touch or go to the top of the page “Join Activities” for booking! Don’t miss the opportunity to be part of the family and join us for some inspiring days! Please feel free to write us for more info; we will do our best to ensure you a lovely stay! We will contact you with more details.